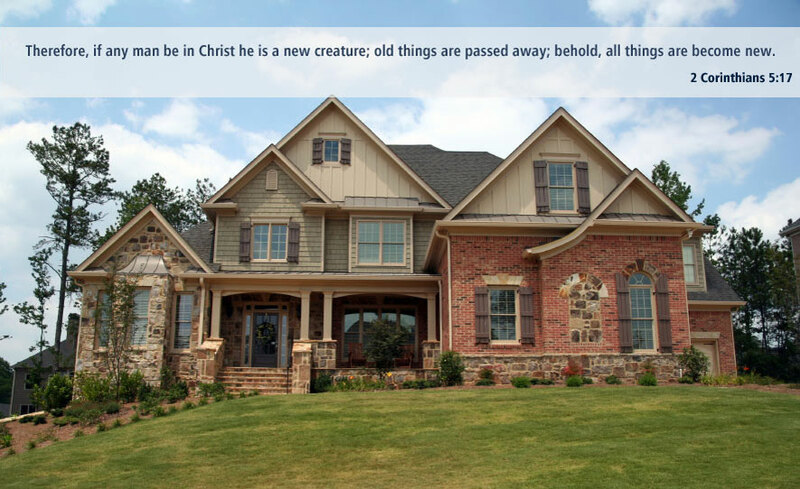 We are a Christian construction company in Murfreesboro, Tennessee, specializing in custom homes, remodeling, restorations, and additions. We are also fully licensed and insured. Our company performs both large and small jobs. From design to completion, we will work with you to make sure the work is done to the highest possible standards. Our experience is matched only by our integrity, and we would love to be of service to you. Please look around our site to learn more about us, and feel free to call us or send an email with any questions. We are based in Murfreesboro, TN, but we also service surrounding areas as well. Contact us for a free quote today! Whether your concern is building a green home, a dream home, or matching an addition to your existing home, we are well-qualified to care for your needs. We can assist in every part of your construction project, from helping to pick out your lot to assisting with the design. Our company is committed to total client satisfaction. We stand behind our work and warranty every job. We are always available to answer questions and encourage our clients to be as involved as they like to be. Highly-satisfied customers make up our list of references that is available upon request. Detailed contracts with a full list of materials, finishes, and payment schedules will help you keep track of all progress even if you are not available to personally visit the site often, as many of our clients come from out-of-state to build here in beautiful Rutherford County and the surrounding Middle Tennessee area. We can also e-mail pictures of any work in progress if you like. 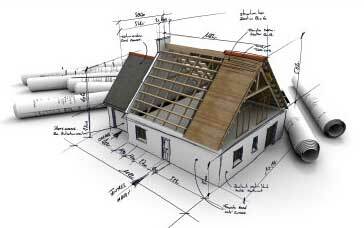 Please examine our workmanship and contact us when you are ready to begin building your dream home. If your concern is quality workmanship with sound pricing and a professional attitude, look no further. 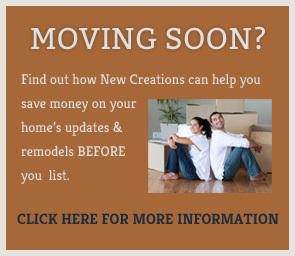 New Creations Construction: An Investment in Excellence! The work completed has been excellent. We would use Jason again and recommend him to others. He is reliable; he does what he says he will do, when he says he will do it.